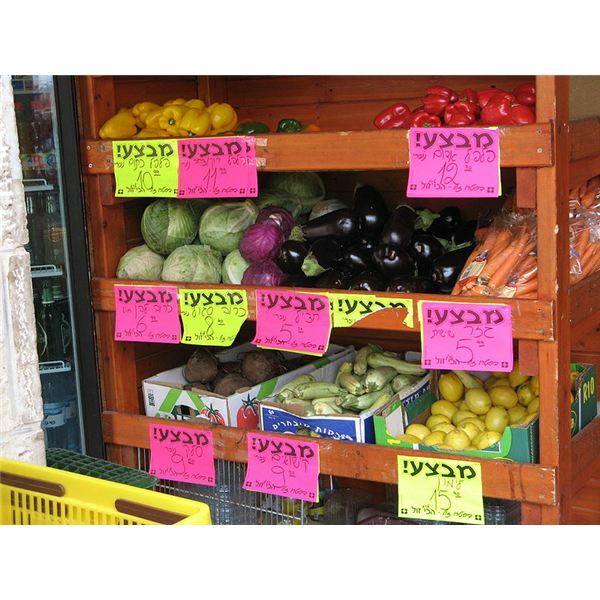 This game is designed to practice vocabulary needed to buy items from stores. The point of the game is to get as many products as you can. You will need fake food, clothes, jewelry, and play money. Each student is given $10 and can purchase as many items as he or she can afford. The teacher acts as the store employee, making polite conversation with the clients. Students are encouraged to ask, “How much is this?" and “Where is the ___________?" When each student finishes buying they divide into groups of two and each student tells their partner why they choose the items they now have. Have them write why their partner choose that item. Students must note a different explanation each time. For example: I bought the peach because I love fruit. I bought the apple because it looked delicious. To review problems that you have already taught, divide the room into two teams and have two students walk to the front of the class, with buzzers preferably, and say the answer to a question. If the students can tell you what the question is, they win a point. Do this until you have a winner. Hold a jar of pennies and walk around the room. Have each student grab as many as they like from the jar. When everyone has their pennies, tell them that they have to share one thing about themself for every penny they grabbed. This is a great way to get students to know one another and a hilarious turn of events when a student grabs a lot of pennies! Hand everyone a sheet of paper, pencils, and crayons and have a volunteer come to the front of the class. The volunteer then describes something, or someone. The rest of the class draws the description. After the volunteer finishes, have the students guess what they drew and share their pictures. 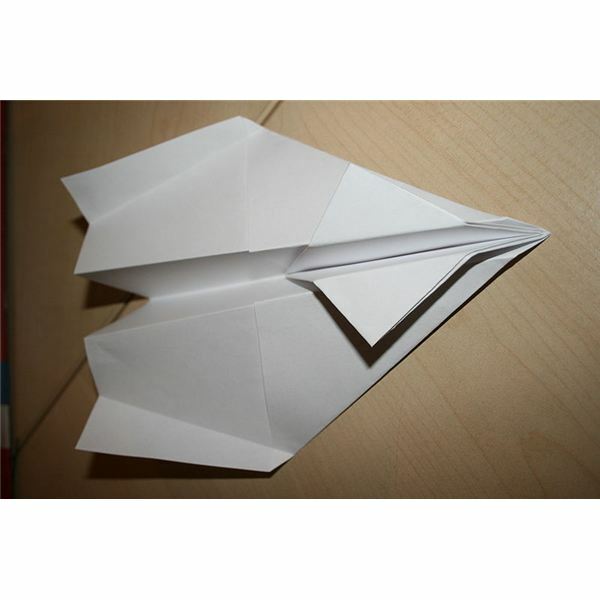 To review material, have each of your students create paper airplanes for their team. Then have them form two lines. Each person at the front of the line gets a chance to answer a question correctly. If they do so, they get a chance to throw their paper airplane into a box at the far side of the room. (You can also have a “help line", where another student helps the student who does not know the answer). The team that lands the most airplanes into the box wins. When using these games and interactive ESL lesson plans, encourage your students to behave responsibly and to have fun. The point of interactivity is to feel relaxed and safe. It is your job as a teacher to do everything in your power to be aware of bullying in your classroom and to make sure that every student is well respected. Technology and Equipment That Make Every ESL Class Successful!